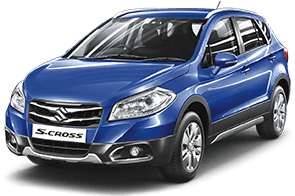 The All-New S-Cross Car Manual is available for download. Get the detailed information about the car that is Designed To Dominate. 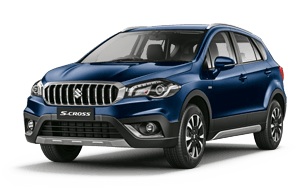 The S-Cross Car Manual is available for download. 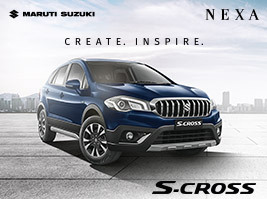 Get detailed information about the “The Premium Crossover”. 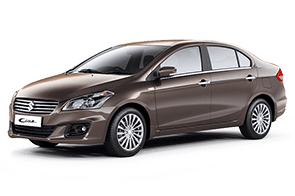 The Ciaz Car Manual is available for download. 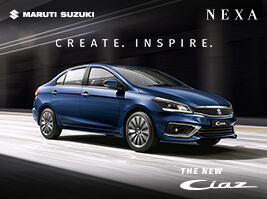 Get detailed information about the The Premium Sedan. 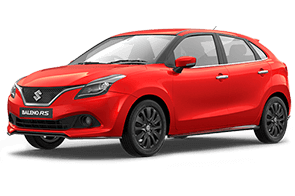 The Baleno RS Car Manual is available for download. Get detailed information about the car that's Made of Speed. 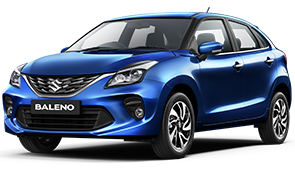 The Baleno Car Manual is available for download. 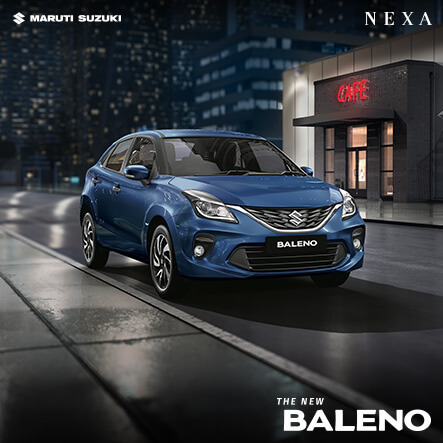 Get detailed information about the “The Premium Hatchback”. 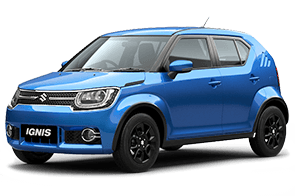 The Ignis Car Manual is available for download. Get detailed information about the “The Premium Urban Compact”.